If you have a single or multiple office and are using a hosted VoIP solution, our load balancing technology can keep your conversations flowing even when one of the connections fails. 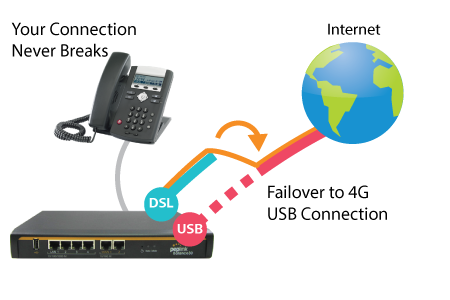 Load balance voice and data across multiple connections. 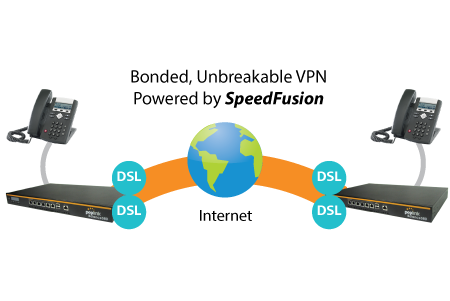 Prioritize VoIP across the lowest latency links. Better yet, isolate all VoIP traffic to a single connection to separate voice and data. 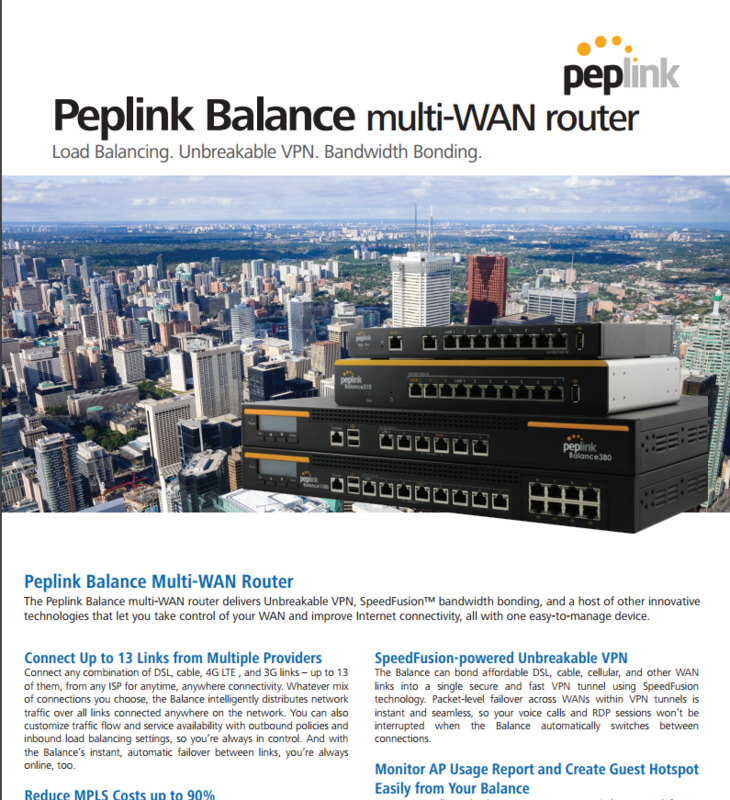 Peplink QoS lets you do all that and more. If one connection fails, new VoIP calls will be automatically sent through other healthy connections. For additional connection resilience, simply plug in a cellular USB 4G-LTE modem. So no matter what, you stay connected to your customers, staff and suppliers. SpeedFusion drives highly available and secure networks with fail safe resiliency – perfect for VoIP. Just use two or more broadband connections. You can even pair it with a cellular connection. No need to break the bank to get unbreakable VoIP. SpeedFusion VPN provides connection failover between a pair of our devices using a technology we call Unbreakable VPN. If one connection fails, Unbreakable VPN sends traffic over healthy connections without missing a beat. This happens at the packet-level – even when a connection breaks, your conversation continues. No chop. No drop. No irate staff and customers. Sonictel will design, install and maintain your network that’s packed with powerful, complex features that all just work. With Sonictel and Peplink you’re only a few clicks away from rock-solid VoIP. 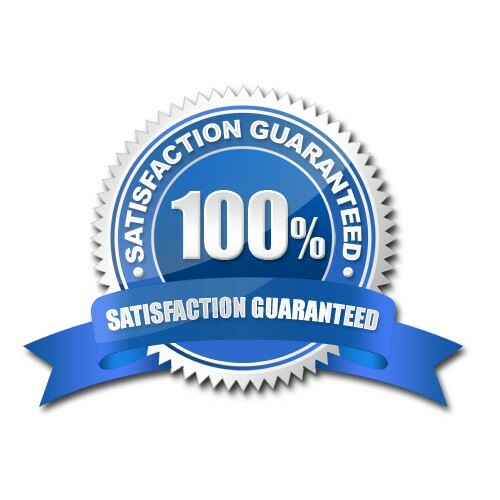 Please have a Cloud9Phone Expert contact me regarding affordable and secure UNBREAKABLE VOIP service for my business.